Enhance your face shape with the colors of your strands. Just when you thought there was literally nothing left to contour, people have figured out how to contour hair. ​Contouring and highlighting, terms most commonly used when talking about makeup, are the of-the-moment techniques used to enhance your features. Depending on your face shape or body type, you can use contouring to chisel areas that lack definition and highlighting to accentuate features you'd like to be the focus. Those same feature-flattering techniques can now be applied when coloring your hair, according to Boston-based hair colorist Nick Penna​ in an interview with Allure. "Hair contouring uses freehand coloring and highlighting to enhance face shapes. Highlighting and shading certain parts of the hair can create the illusion of a different face shape, depending on what you want to accentuate. Just like the makeup technique, light shades are for highlighting and darker shades are for creating a shadow effect." 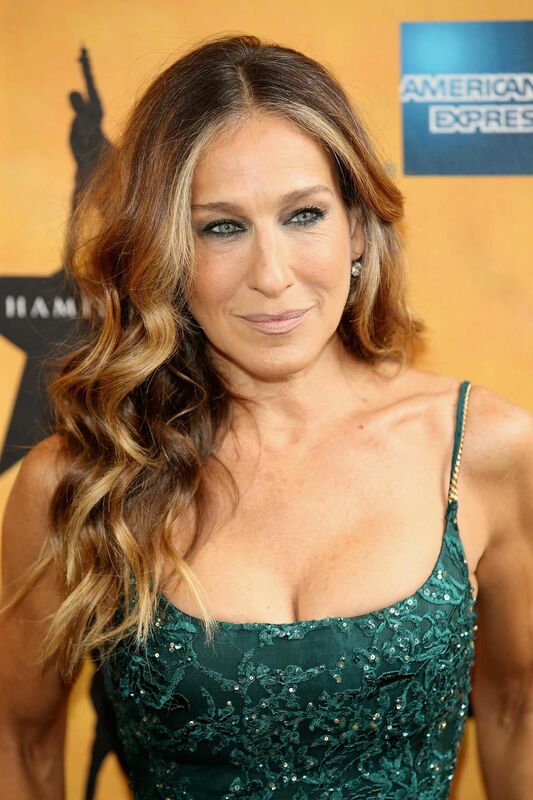 Penna told Allure that Sarah Jessica Parker's current style is a great example of hair contouring. The highlighted pieces on the sides of her face enhance this area to make her narrow face appear a little wider, and the darker pieces on top and in the section underneath soften the length of her face. Although the term "hair contouring" might be new, the idea behind it is simply balayage (a freehand highlighting technique that requires you to paint on the color) done strategically to flatter each individual's features rather than done randomly throughout the hair. So there you have it. May 2015 forever go down as the year of the contour.